Stolberg dates back more than 800 years. 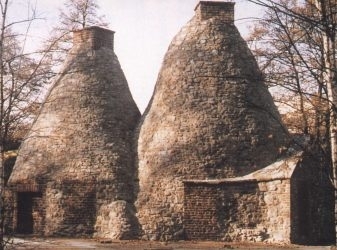 The town's industrial development began in the 13th century. 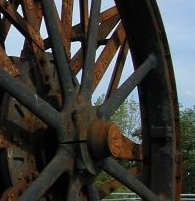 At the beginning of the 19th century the advent of fine zinc manufacturing and the steam engine hastened the decline of the local lead and zinc industry. Glass manufacturing grew up in its place. 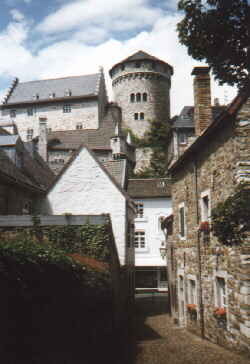 Stolberg's most visible landmark is the medieval castle, whose massive walls appear to grow out of the surrounding rocks.